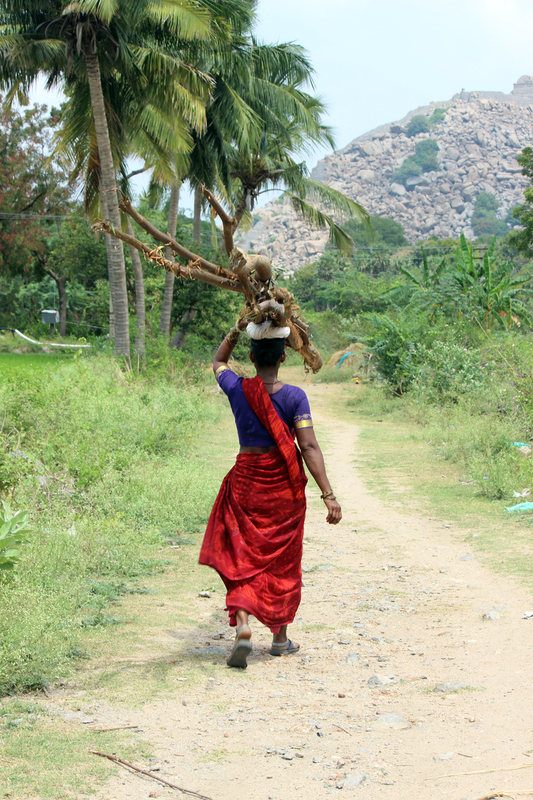 While waiting for a friend at the Rajagiri Fort in India, this woman strolled past me as if she does it all the time. Which, I’m sure, she does. The vividness of her clothing really stood out against the dusty road and otherwise natural setting.